Student loan debt is huge these days. Many graduates struggle to keep up with their student loan payments. For those with other financial hardships, student loan repayment can become impossible. Knowing that filing for bankruptcy is an option for other kinds of overwhelming debt. Graduates often wonder if bankruptcy could wipe their student loan slates clean. Paired with other debt and give them a chance at a healthy financial life. Here’s what you need to know about student loans during bankruptcy. The first thing to know about student loans during bankruptcy is discharging. A student loan debt during bankruptcy is unlikely but not impossible. This hasn’t always been the case. But for the last 15 years, student loan debts including private loans have been removed from dischargeability. One reason is that loaners believed it would be too simple for students to borrow money for a degree, graduate, and file for bankruptcy, degree in hand. Because of this, it is a more complicated process to discharge student loan debt in bankruptcy. All hope, however, is not lost. Once bankruptcy is filed for, student loan payments are suspended. Other debts are suspended while the case is being investigated and until it is resolved. Time varies for Chapter 7 or Chapter 13 bankruptcy filing. An Adversary Proceeding, which is a lawsuit in bankruptcy court, can be filed when the borrower claims that repayment would pose undue hardship to the borrower. Then, the court will use the Brunner Test. -Does the student have justifiable circumstances that are making repayment impossible? Will these circumstances prevent the debtor from being able to maintain a minimal standard of living for their own life and the lives of their dependants? -It is likely that these circumstances will continue throughout the loan’s repayment time? -Has the borrow earnestly tried to make payments, including trying to find work? If the court finds that the debtor has tried and will be unable to repay their student loan debt with The Brunner Test, the court can cancel the student loan debt completely. If the court does not grant discharge to the debtor, there are some other options. Many judges understand the difficulties associated with student loan debts, and they often look for ways to help ease the burden. It’s possible to refinance student loans. One option is Income-Based Repayment. This option allows debtors to pay lower monthly payments, and after a period of time of around 20-25 years the debt can be forgiven. Your bankruptcy lawyer can help you understand your options. Bankruptcy can remain a part of your credit history for years, and it is a complicated process, so it is important to consider all the factors when deciding how to handle your debt. A financial lawyer can be a huge help in this process, helping you understand what steps need to be taken and the benefits and challenges of this undertaking. 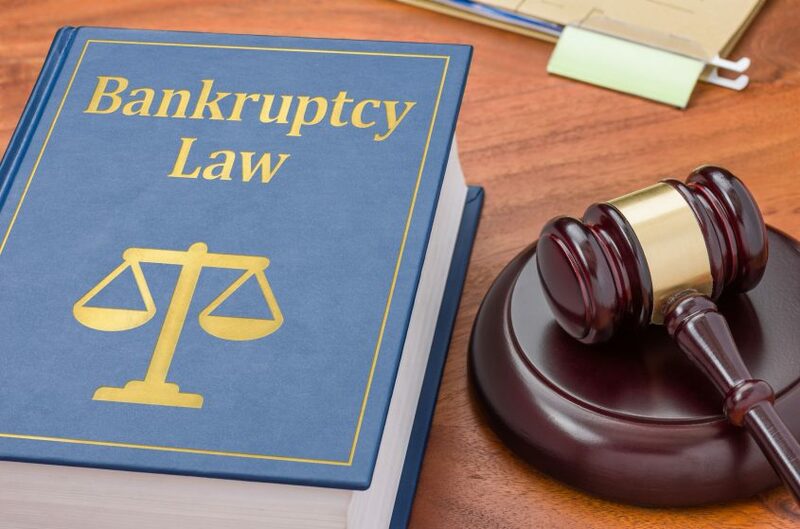 If you are looking at bankruptcy and need to prove that repayment would cause undue hardship, a lawyer knows how to organize the details and make a clean case for your particular financial situation. Call us at Bartifay Law to talk with a financial lawyer today. If you are suffering from financial hardship, we can help figure out the best plan of action to get you back on your feet.